We tell you to hand wash your bras for a very good reason – washing your beloved assets in the washing machine does more damage than you think. Straps can get tangled amongst the rest of the washing, causing them to stretch, twist and lose shape. Our bras can feature up to as many as 30 components, all of which are brought together to create a supportive, perfect fitting bra for you. Machine washing a bra, even in a lingerie bag, not only deteriorates the components within a bra, but the components may catch, bend or break on the inner drum of a machine. 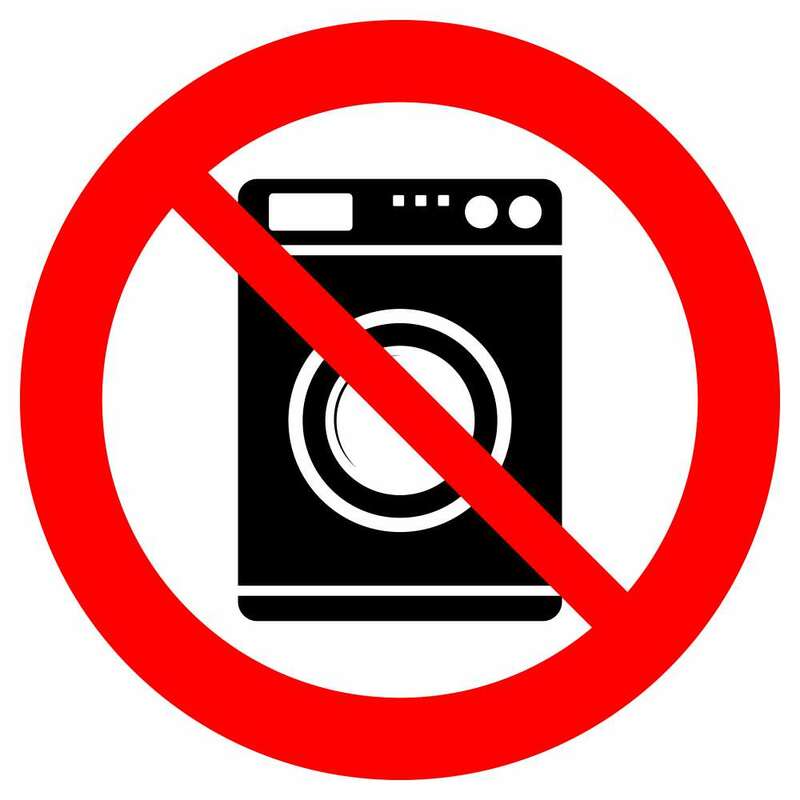 Another reason why we do recommend hand washing is due to the damage the wires can cause to a machine, which means it can either be a quite costly repair, or worse case, mean a washing machine/dryer has to be replaced. Make sure you wash your bras after every two to three wears too, not after every single one! 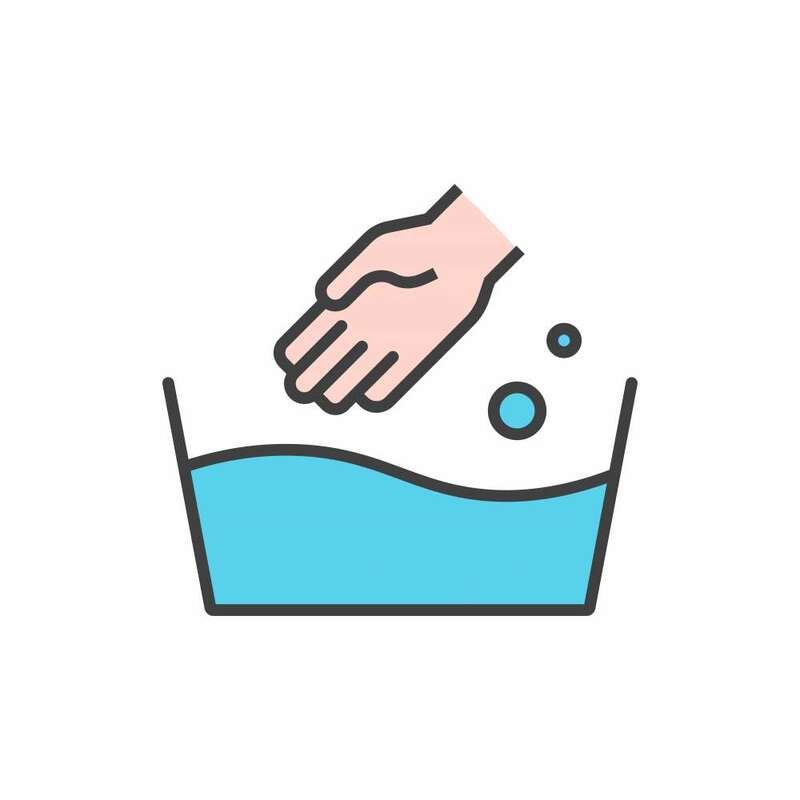 Hand washing your bras isn’t as much effort as you think, just use luke warm water and a mild detergent to wash with and rinse with cold water. If you thought the washing machine was brutal, the tumble dryer is worse. Your delicate undies were not made with love and care to be tossed and turned in a hot barrel full of clothes. Not only does the heat break down and melt the elastic, it also causes colour to fade quicker and even warps the underwire. A damage proof way of drying your bras is to gently press any access water against a towel (NEVER wring!) and lay over a clothes horse to air dry in a dry area. Make sure you don’t hang them by their straps, as the extra weight can cause them the stretch. Many women store their bras by folding them in half. This can actually misshape the bra over time, compromising the fit and the way it’s meant to mould over your breasts. It’s important to give them space in your lingerie drawer – lay them to rest stood flat against each other to retain shape. Wear your bras in rotation (the more the better) so that you’re not over stressing the elastic and support systems. You should never wear a bra more than one day in a row; after it has been worn it needs time to spring back into place. If you rotate your bras and go easy on them, they will thank you by lasting longer. We hate to break it to you, but sometimes if you really do love her, you have to let her go. We all have that favourite bra that’s had our back since we were 18 – it may have gone bobbly and we have to twist its straps back into place every time we wash it, but it’s in one piece, right? Wrong. It’s time to move on. Old bras may look like they’re in one piece on the outside, but on the inside they’re exhausted and worn out. We’d say if your bra is over a year old then it’s time for a refresh, as after that time frame, their support breaks down, elastic loosens and the back gives way. If you already treat your lingerie with the love and affection it deserves, we salute you. And if all this golden information was news to you, it’s time to embrace a kinder lifestyle for your lingerie. Trust us – it will thank you!